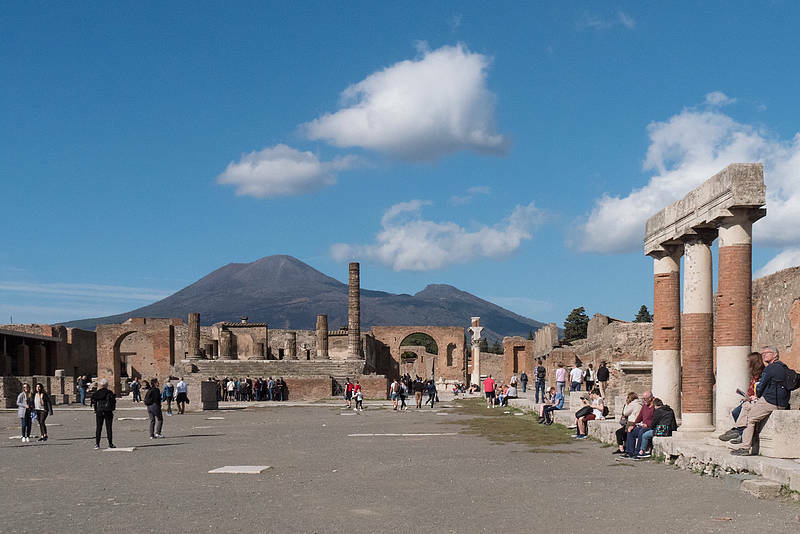 Pompeii and Capri Boat Tour from Sorrento. 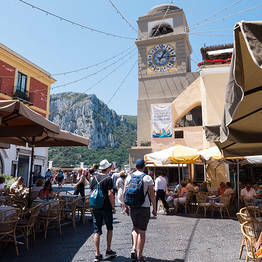 From: Sorrento - by You Know! 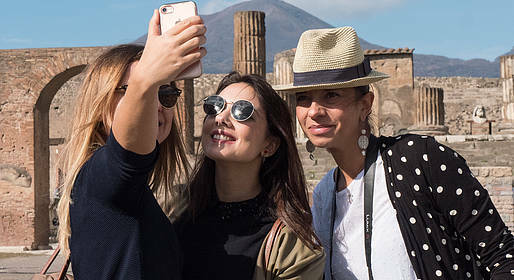 All the best in just one day: the charming city of Pompeii, the witness of the great Roman Empire and the legendary Capri come together in this tour, a single path for two of the most famous places in the world. 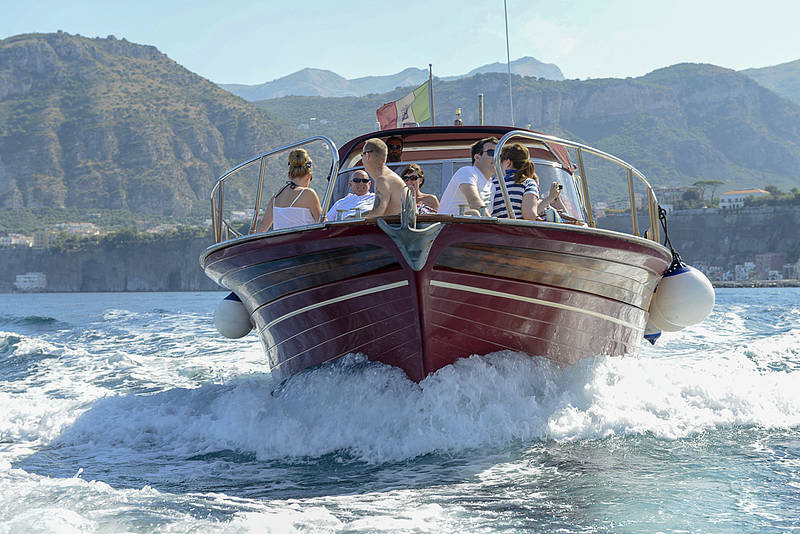 Pick-up from a designated meeting point and transfer to the port of Piano di Sorrento. 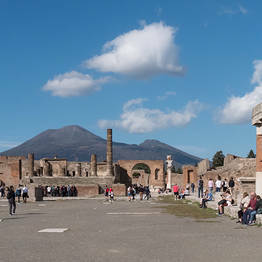 Transfer by bus to Pompeii and visit of 2 hours of the ruins with the assistance of an authorized guide. 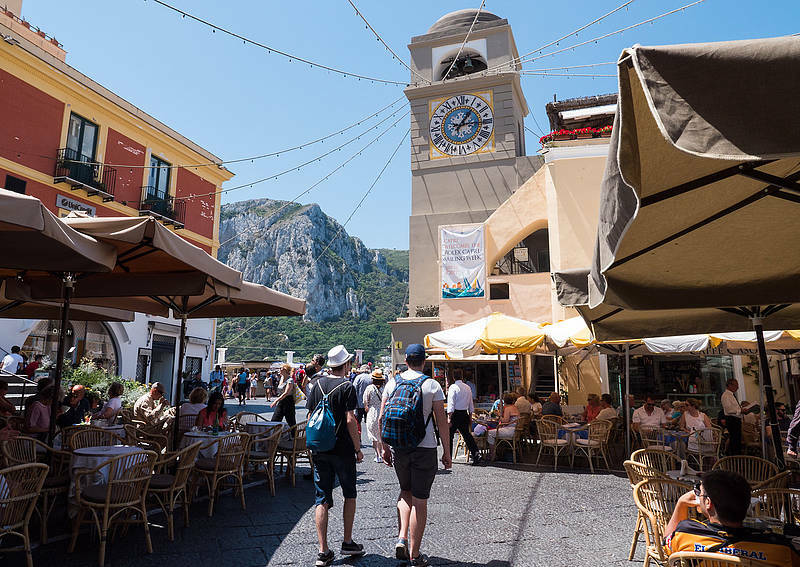 Return to the port of Castellammare di Stabia and departure to Capri sailing along the Sorrento Coast. 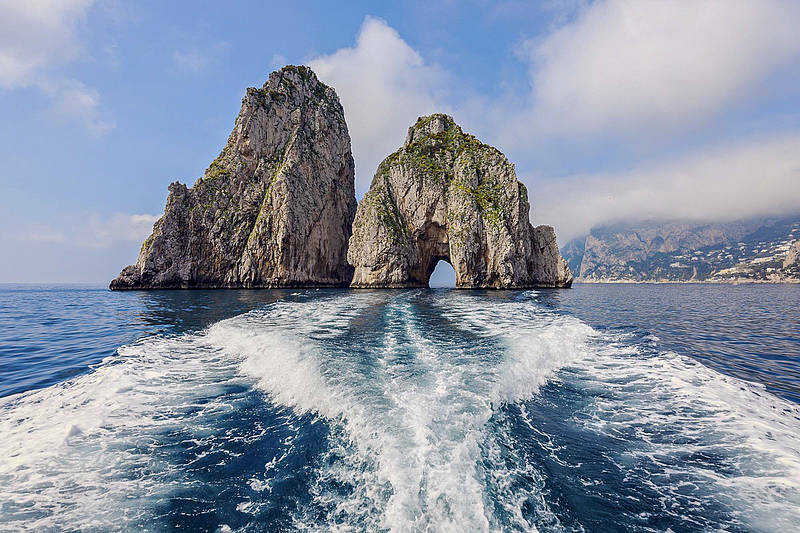 Arrival to Capri and tour of the island by boat with stops to visit the Marvelous Grotto, the White Grotto, the Green Grotto; along the way you will admire the Natural Arch, the Villa Curzio Malaparte, the Faraglioni rocks and the Lighthouse of Punta Carena. 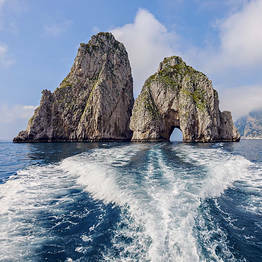 Stop from 3 to 4 hours to explore the island of Capri. 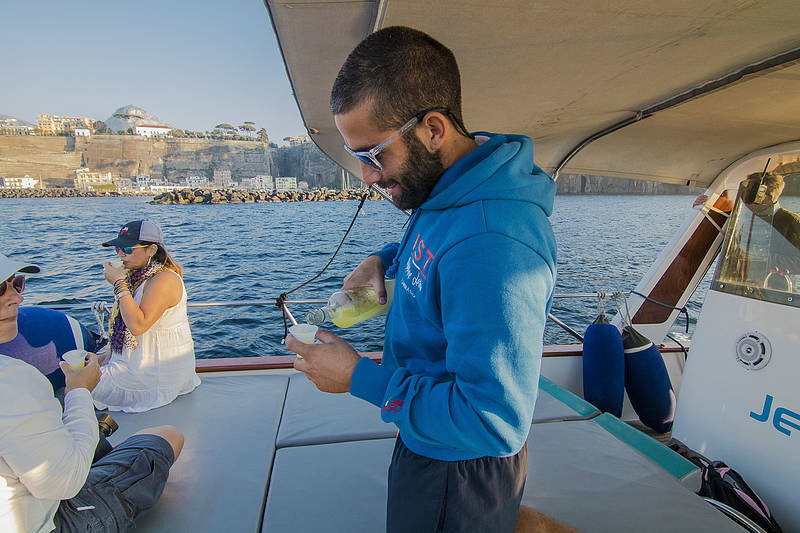 Departure from Capri to Sorrento with the final limoncello tasting. 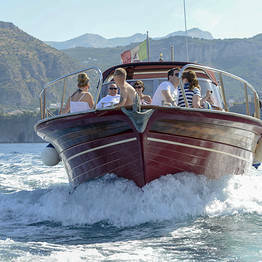 Return to the port of Piano di Sorrento and transfer to your meeting point.